Pixalytics Ltd would like to wish everyone we worked with during the last year, and all the readers of our blog, a very happy Christmas. 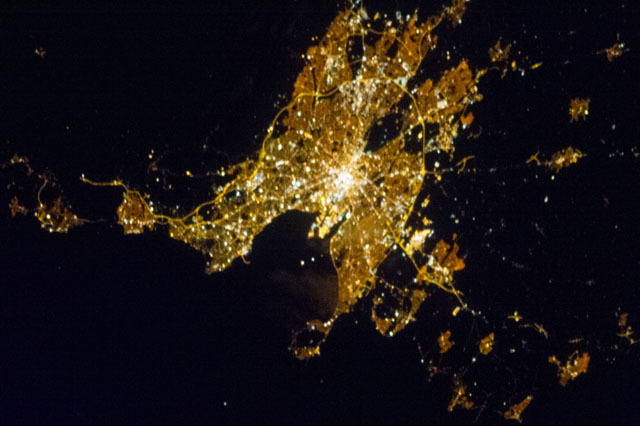 This entry was posted in Earth Observation, Space Industry, Uncategorized, Understanding Space, visualisation and tagged Earth Observation, Merry Christmas, pixalytics, Plymouth, Space by Andy. Bookmark the permalink.